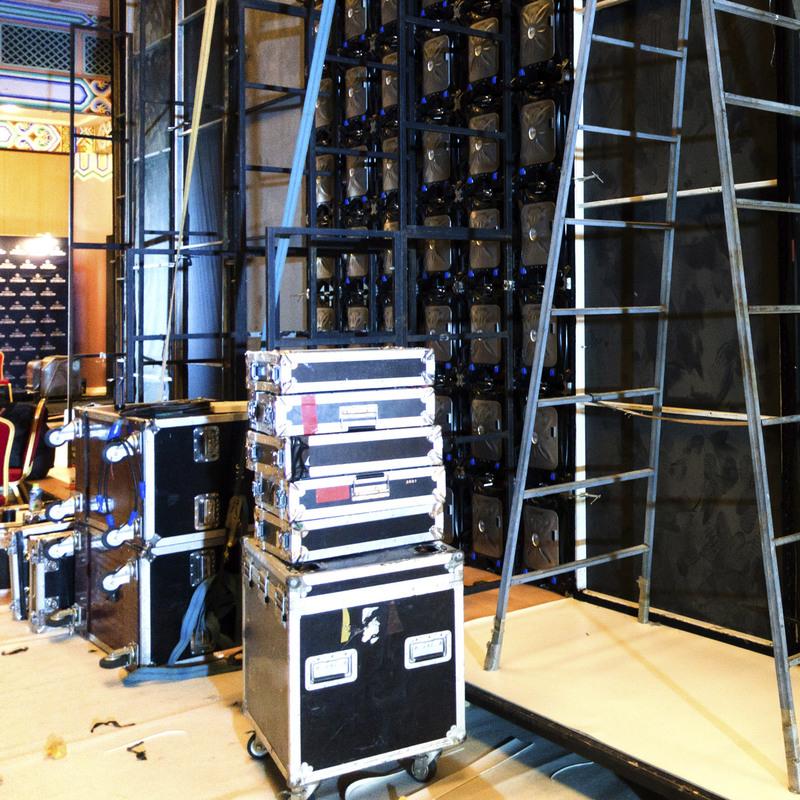 Our Specialist Transport service is designed to meet the demanding requirements of event and exhibition transportation. 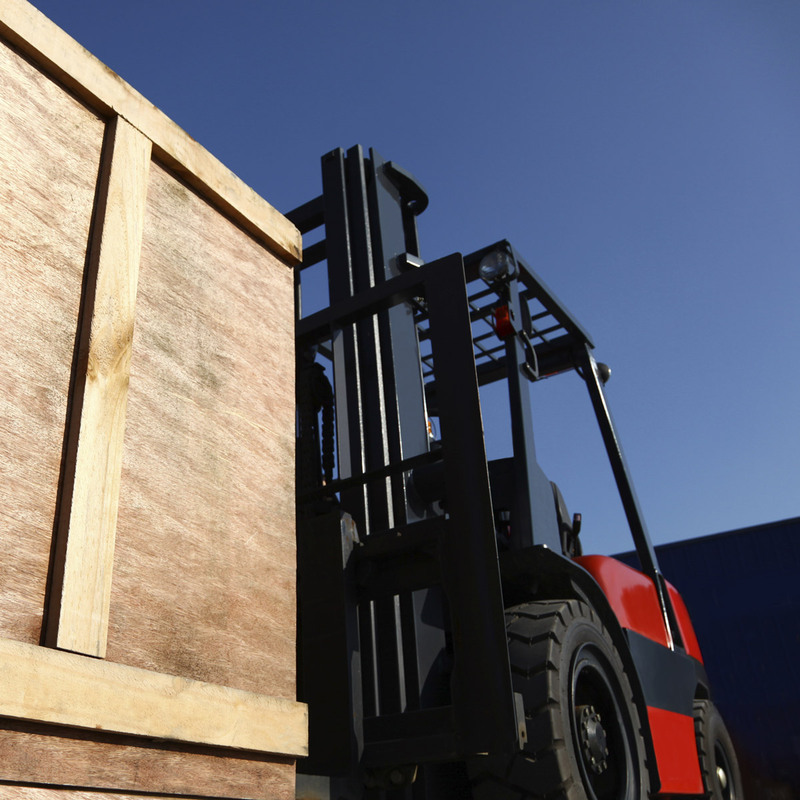 We are experts in delivering non-standard freight to difficult to access, security controlled destinations. 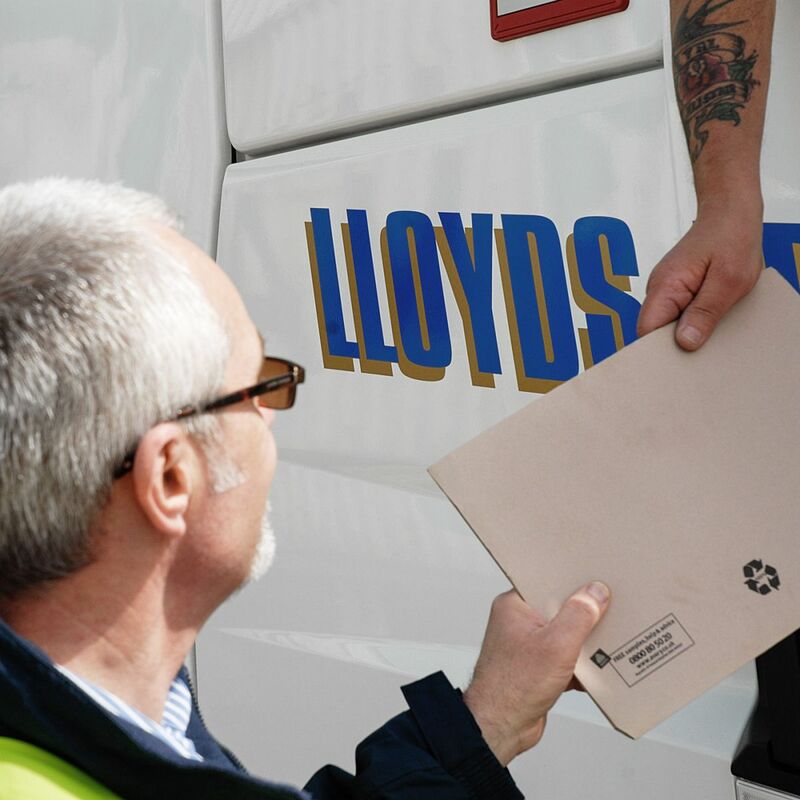 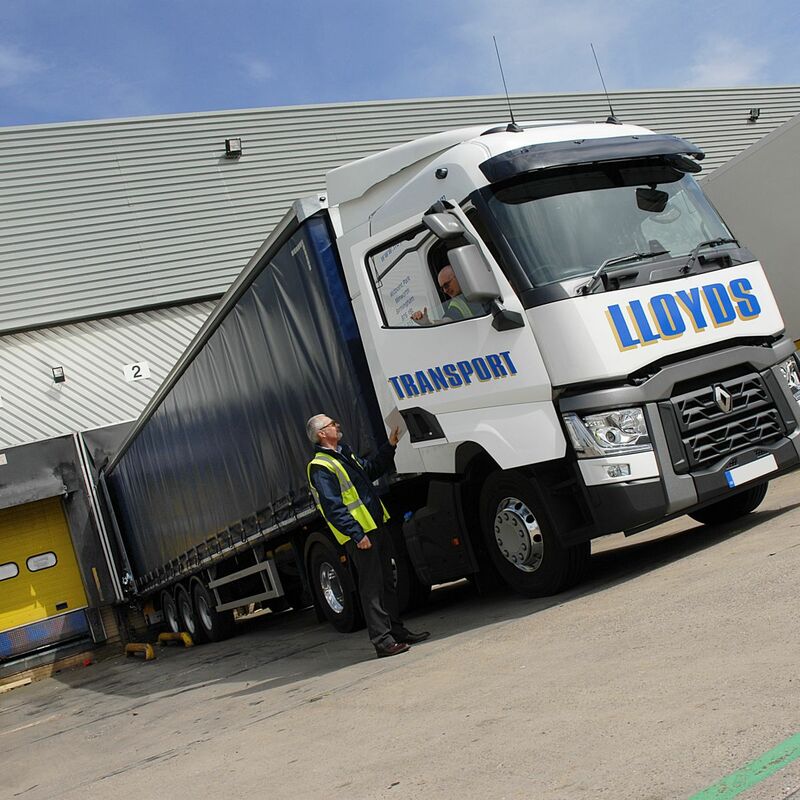 Our Specialist Freight team have years of experience in the field. 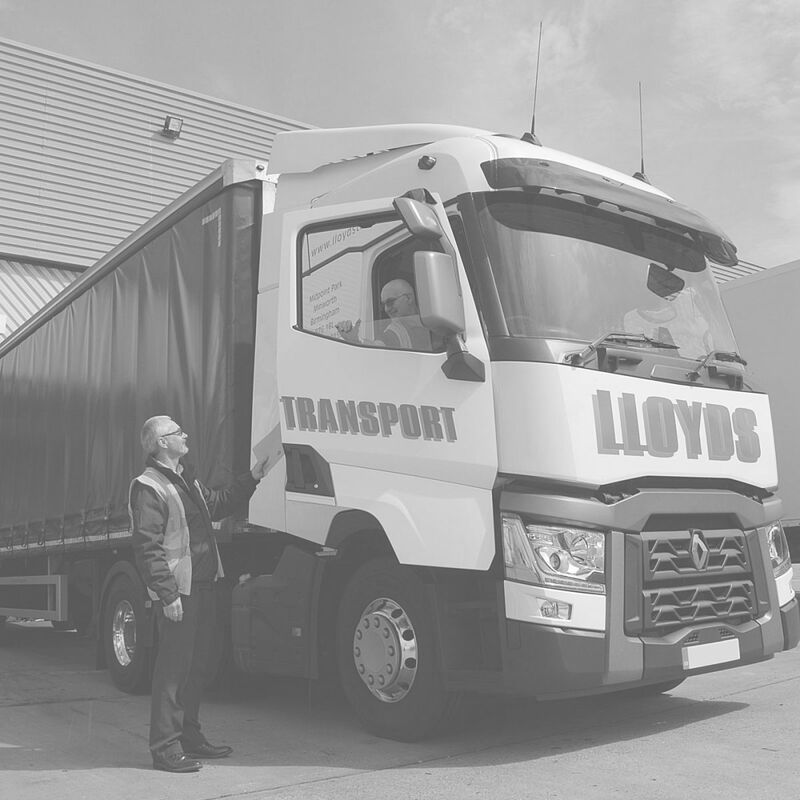 We have key contacts at the main exhibition & eventing venues throughout the U.K. Our relationship with the key venues allows us to meet delivery schedules that are unattainable to most other transport providers.